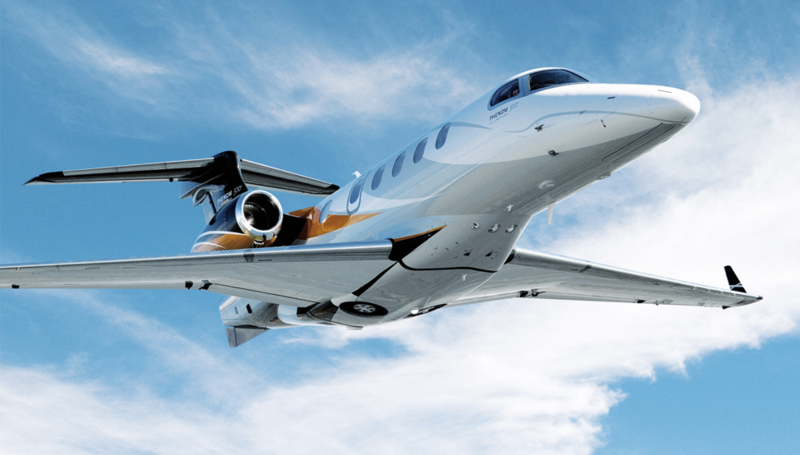 Built by Embraer Executive Jets, the Phenom 300 is a popular aircraft choice among Magellan Jets charter clients and surpasses many other light jet aircrafts in its category. Elegant yet affordable, the Phenom 300 has several unique qualities that give passengers an experience they will remember. At 84 cubic feet, the Phenom 300 offers the largest and best baggage capacity in its class. 74 cubic feet of the compartment lie in the front and back of the plane, while the remaining 10 cubic feet are located within the galley and lavatory. The aircraft offers the option of aft baggage compartment heating and a wardrobe for hanging suits and other garments. 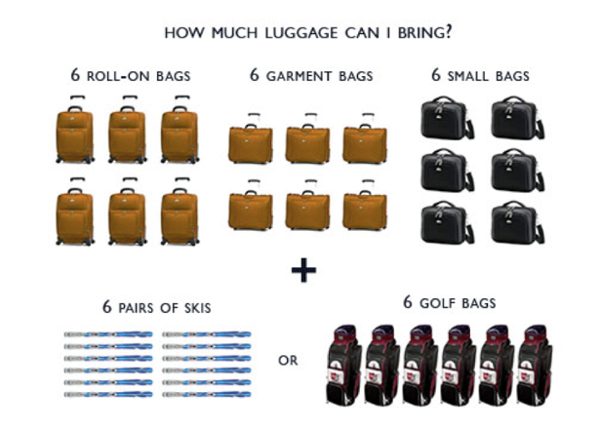 With 84 cubic feet to utilize, passengers will be able to fit all their luggage on the jet with room to spare. Including the cockpit, the Phenom 300 seats 6 to 11 people. With an expansive baggage compartment, no luggage will be necessary within the 17-foot cabin, providing more space for passengers. Optional items include a belted toilet and 2-seat divan for additional seating and stowage. 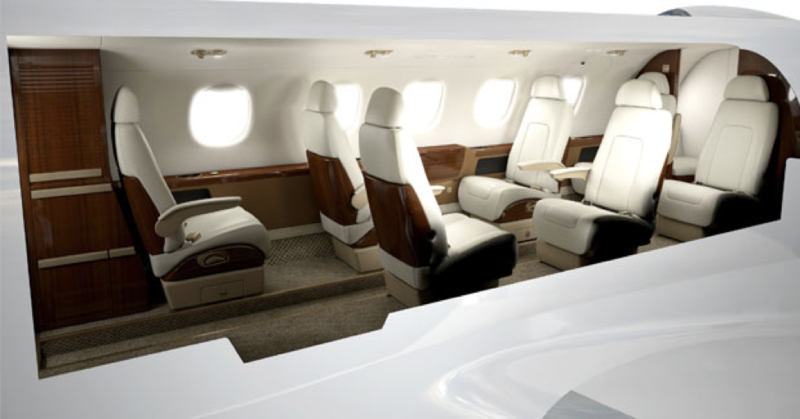 Not only do the seats within the Phenom 300 fully recline, they swivel and move in all directions, providing optimal comfort and efficiency for passengers. Large windows deliver generous light to the cabin ensuring that passengers have natural light everywhere they go, even in the bathroom. In addition, inflight entertainment and connectivity is enhanced by a high speed internet connection, wireless headphones, and a CD/DVD player. One unique aspect of this aircraft is the fact that it can be flown by just one pilot. Smart system automation helps to streamline the pilot’s checklist throughout the flight. The Phenom 300 also burns up to 19% less fuel per flight than other light jets, producing less pollution and making this aircraft one of the greenest in its category. The Phenom 300 can fly at an altitude of 45,000 feet and has a range of 1,971nm. With the largest baggage capacity, windows, and galley in the light jet category, the Embraer Phenom 300 is bound to provide ample comfort and style for passengers.